Monday quotes will be a little different for the month of June. 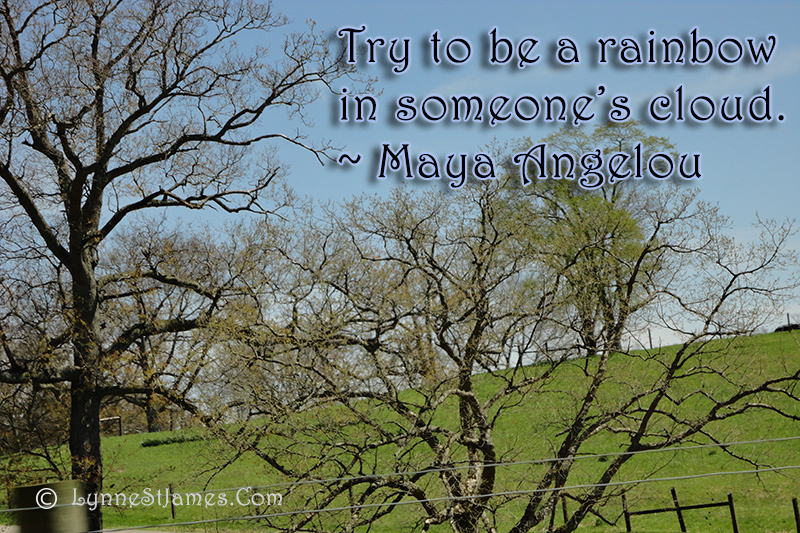 All this month I’ll be posting quotes from Dr. Maya Angelou, who passed from this world last week. She had a profound affect on my life, so in tribute I’ll be highlighting some of my favorites this month. Please feel free to share your favorites.